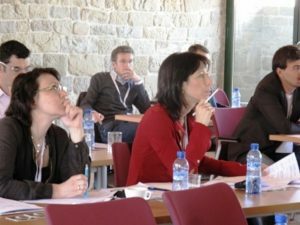 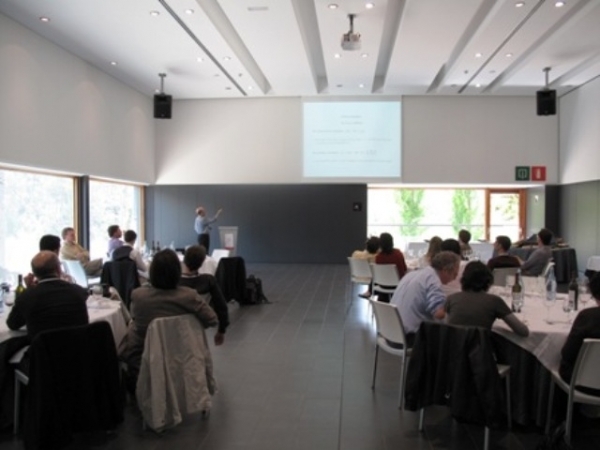 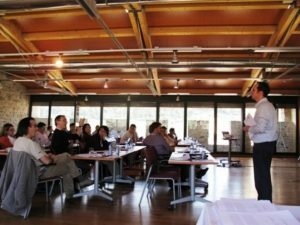 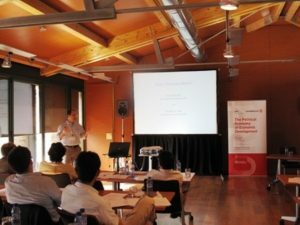 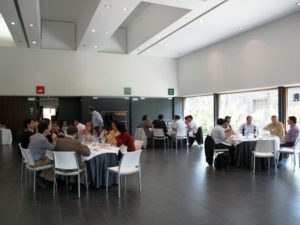 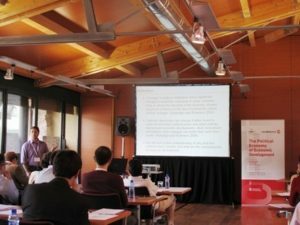 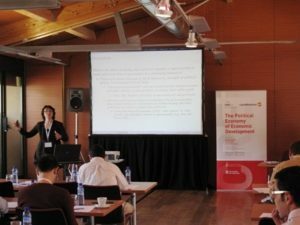 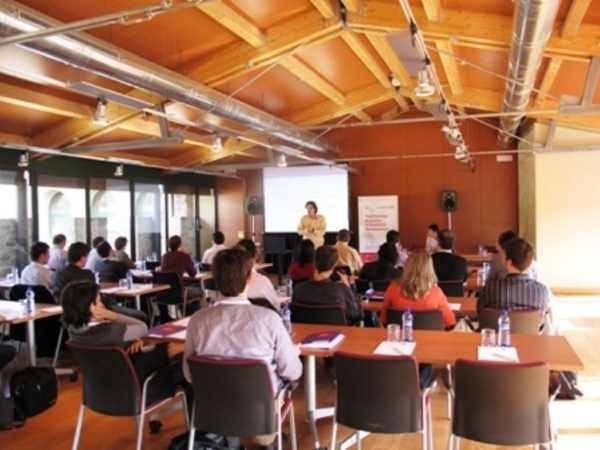 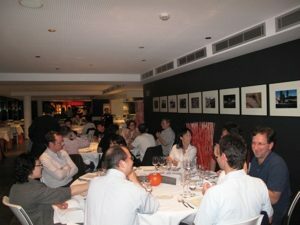 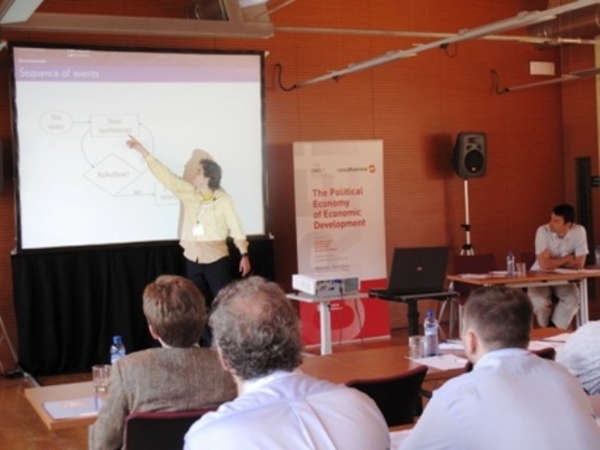 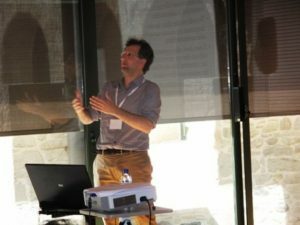 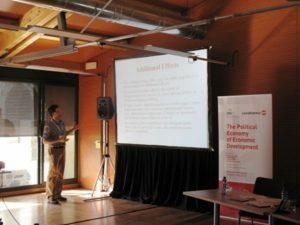 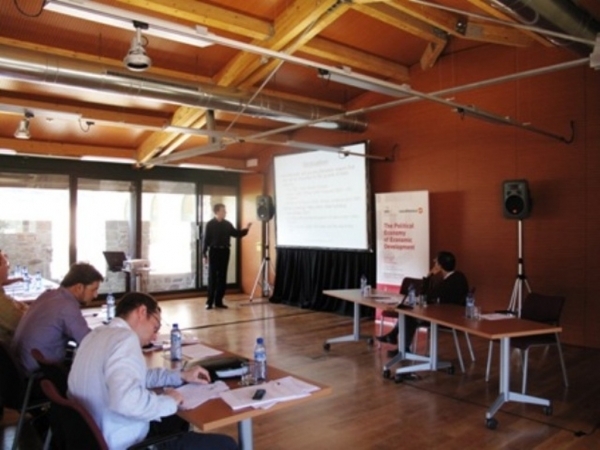 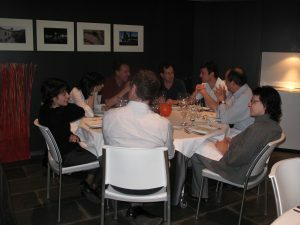 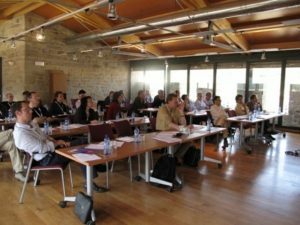 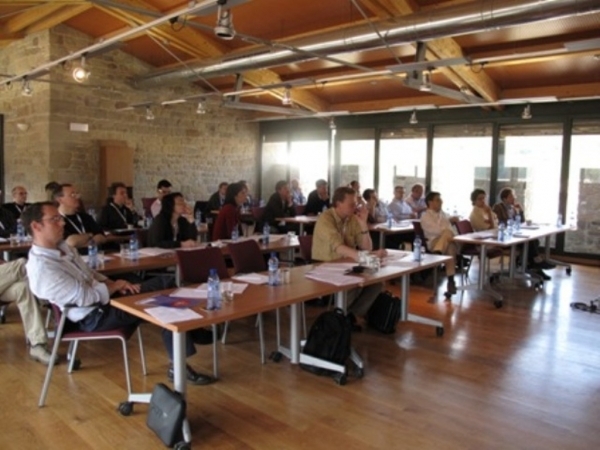 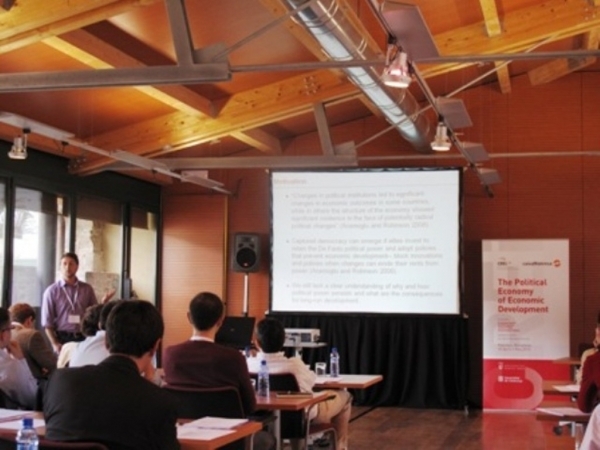 The " The Political Economy of Economic Development" conference was organized with financial support from CREI and Caixa Manresa. 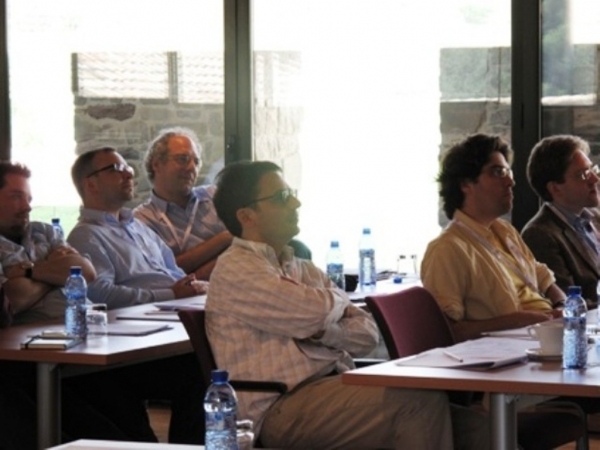 The members of the organizing committee Francesco Caselli (LSE, CREI), Antonio Ciccone (ICREA-UPF and Barcelona GSE), Rafael DiTella (Harvard University), Gerard Padró i Miquel (LSE). 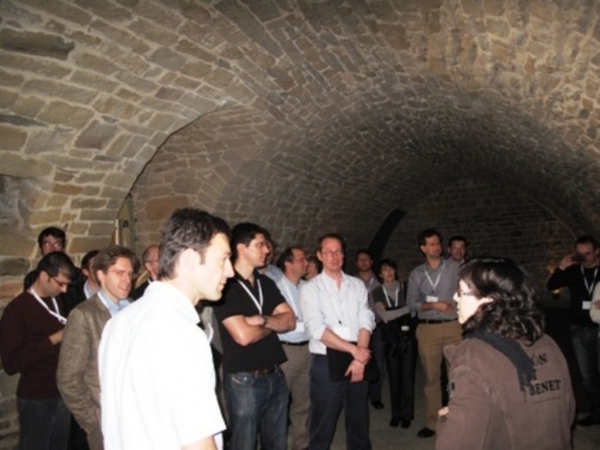 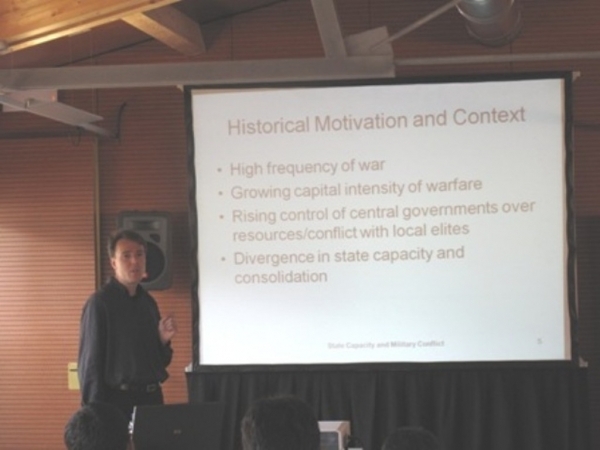 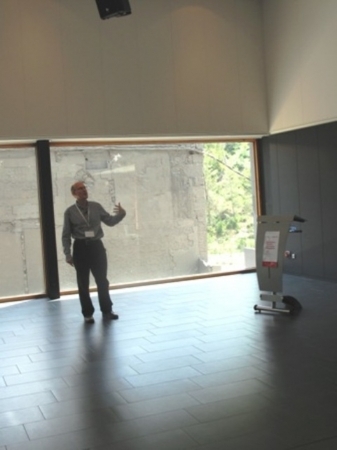 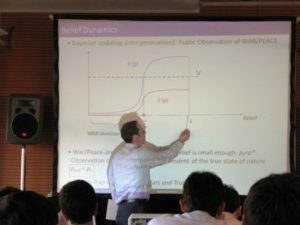 Keynote addresses were delivered by Timothy Besley (LSE) and James Robinson (Harvard University).